Please support our club by becoming a member today. We are a small club and rely on our membership dues and donations to bring you the amazing trails that you enjoy. 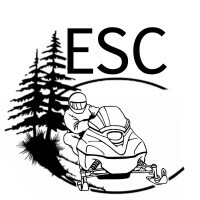 The (ESC) Ebeemee Snowmobile Club, is located in the heart of Maine where we work in close partnership with neighboring clubs from the Milo/Brownville and Schoodic Mountain areas to bring you some of the finest trails in central Maine. 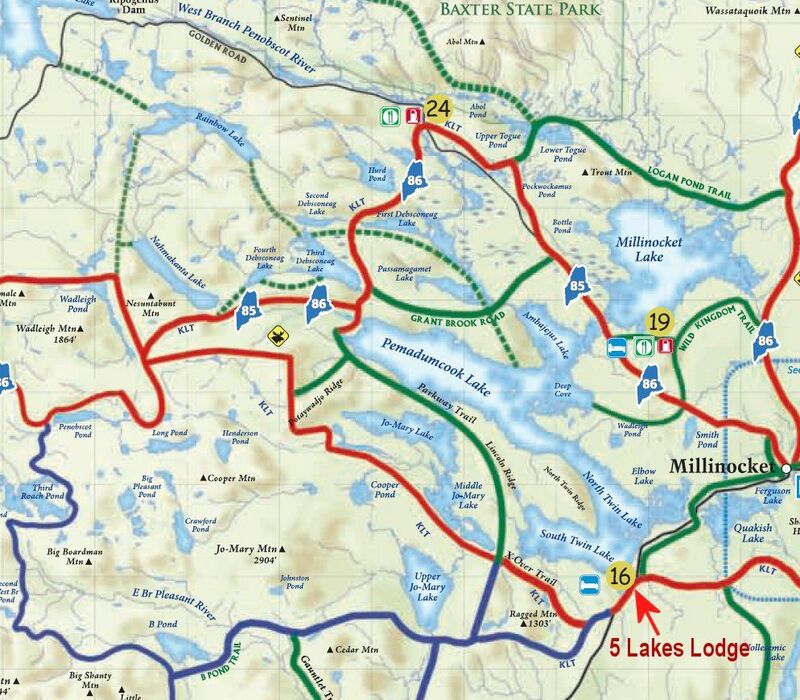 Our trail system connects you to all points north, south, east and west - to include, Milo, Brownville, Dover-Foxcroft, Historic Katahdin Iron Works, Gulf Hagas, and the Gauntlet Falls . 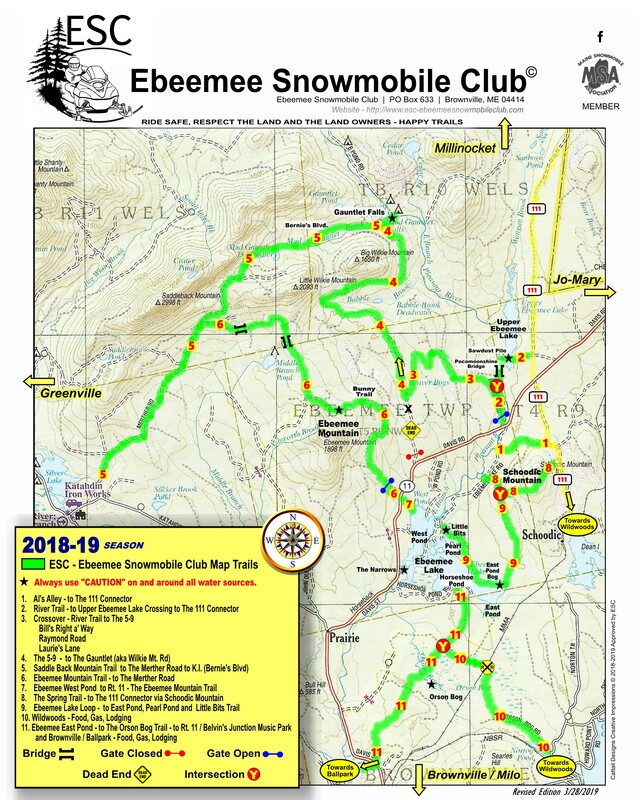 Then onto Jo-Mary, Millinocket or Greenville. Enjoy some of the most spectacular views of Mt. Katahdin along the way as you enter the "100-Mile Wilderness" and take in the beauty of the Baxter State Park and Appalachain Trail wilds. Where all trails lead you home. Our deepest appreciation to all of them.